http://www.export.cn/ website is a new free B2B e-commerce platform for foreign trade enterprises, trade companies and factories to use. It is designed & developed and operated by Shanghai PassionSource company. The website is expected to launch around the Spring Festival in 2018. Welcome to join export.cn website, now export.cn website is recruiting Chinese seller as website seed users. 1. 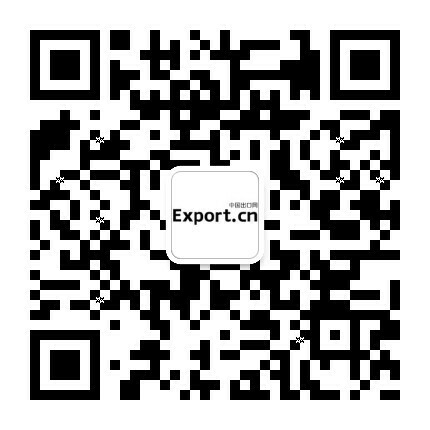 Export.cn Wechat pulic account - exportcn, or scan following QR code. Copyright ©2005-2019 WebDesignGuangZhou.com All Rights Reserved.